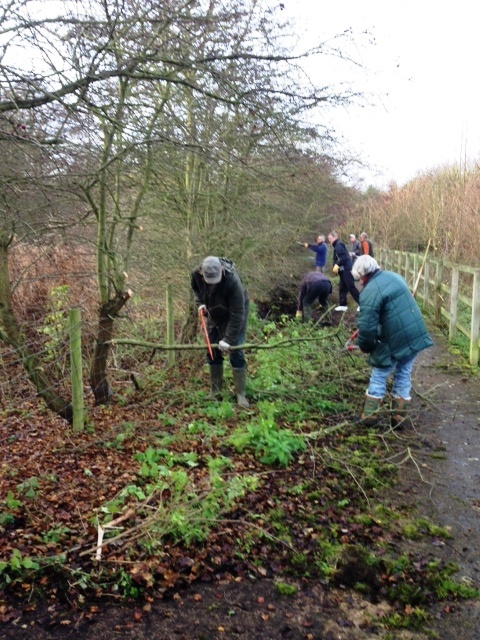 The Friends have started a project to clear the overgrown footpath from Hertingfordbury to the Eastern end of the Park. A distance of 1/4 mile. 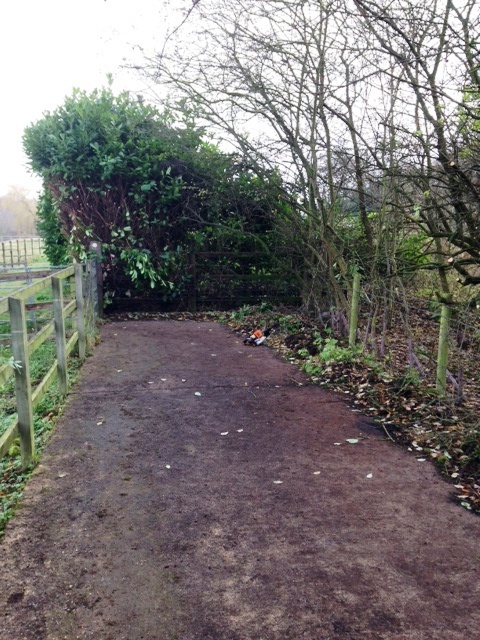 The Path goes underneath the A414 adjacent to the Mimram and needs to be cleared of deep silt and debris. 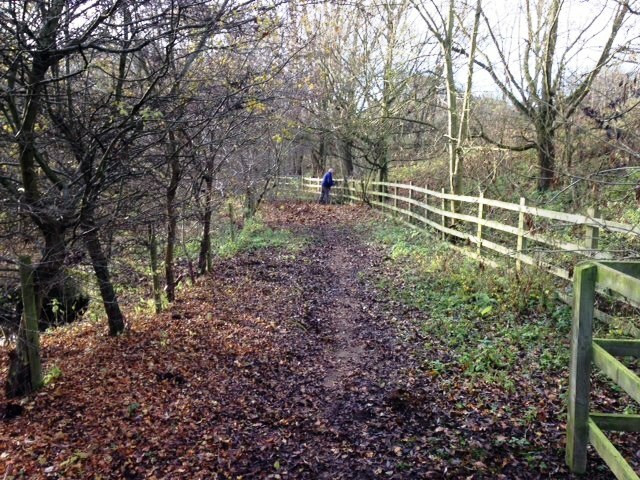 The Friends are working with the Environment Agency, Highways and others to arrange for clearing of the River and a more suitable rivedbed to be created. 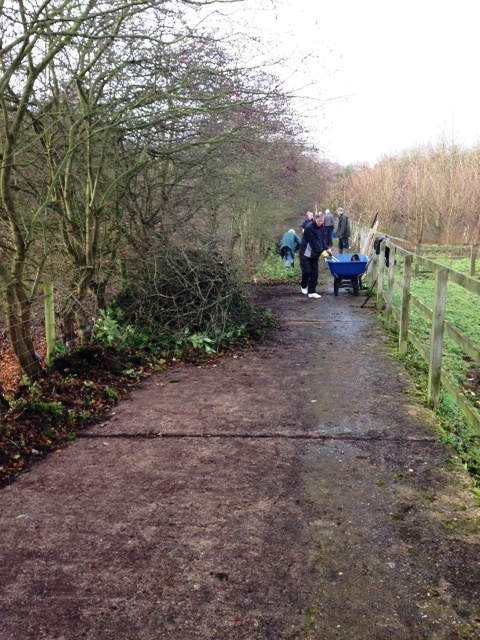 Once finished the footpath will be an fabulous entry point into Panshanger Park beside its Eastern lakes. Ideal for local residents and visitors accessing from the village of Hertingfordbury. 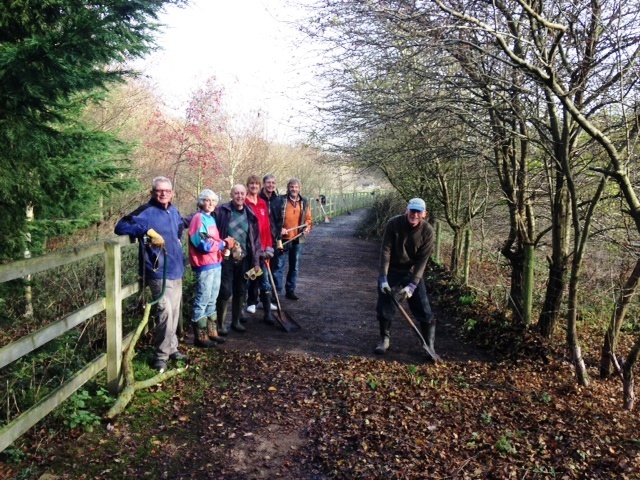 Our work will continue in January and on throughout 2014.